ALL SESSIONS are conducted via phone or Skype. 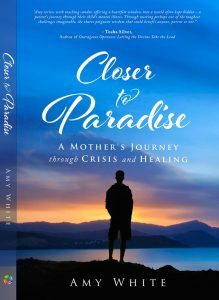 As a Reiki Master Teacher, trained in the Usui tradition, Amy White is able to use Universal Energy for remote healing work for her clients. 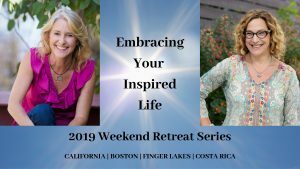 This 45-minute session includes a check in, Energy Healing (with or without flower essences) and recommendations/next steps. As a Reiki Master Teacher, trained in the Usui tradition, I’m able to use Universal Energy for remote healing work for my clients. Each 45-minute session starts with a short phone conversation to establish the specific challenges and support needs of the client. Flower essences specific to the client needs may also be introduced and discussed. These essences will be energetically incorporated into the treatment. 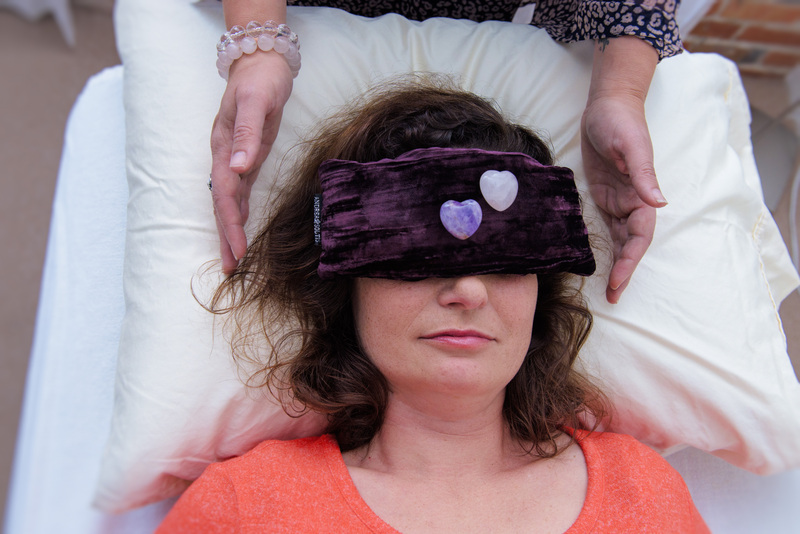 The client simply needs to set themselves up in a quiet space, preferably laying down and allow the healing energy to be received. Healing session times will vary depending on what intuitively is directed. The session will end with a second short phone call to discuss experience and next steps, including flower essence recommendations if applicable.